It's an 8-Bit invasion when you build and collect your favorite pop culture icons with Kubros! 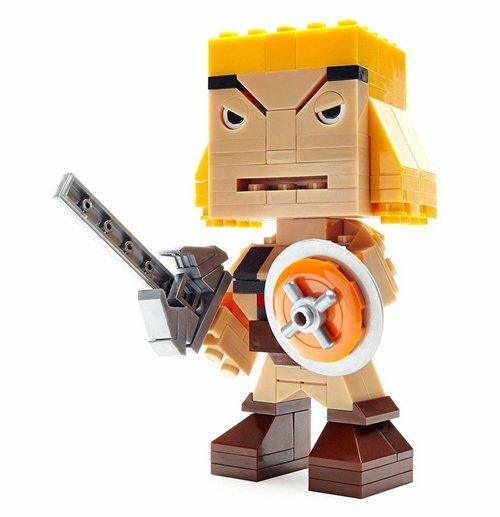 These collectible figures brings it back to the old school with a blocky shape and retro-fied design inspired by the era of classic gaming. With its signature coin detail on the foot, and arms and head that move, you can pose each figure in different ways for a showcase-worthy display. Collect all your favorite characters from movies, video games and more, and build your fandom with Kubros!